Cómo llegar a Capofaro Locanda & Malvasia? 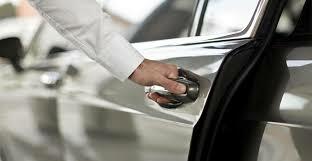 One way Airport Transfer with Private Car maximum three people. After the third person extra charge will be applied to this rate. Please provide flight details and schedule in order to confirm the service. It takes one hour and a half to reach Milazzo Port, hydrofoil tickets are not included. In order to reach Santa Marina Salina Port by hydrofoil, we advise you to arrive at Catania Airport maximum in the early afternoon. You will find the amount on your room account. Del 7 de octubre al 19 de abril.